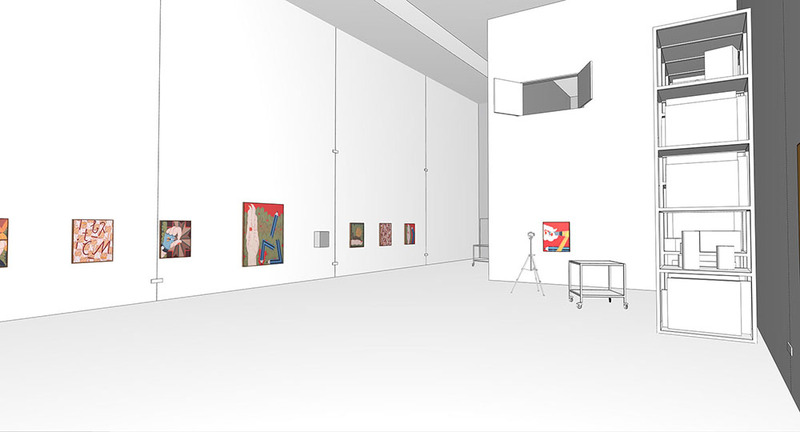 The design of The Commercial reconsiders two conditions prevalent in the design of contemporary galleries; firstly, the strict separation in planning between exhibition spaces and back-of-house areas such as stockrooms, workshops and administration areas, and secondly, the lack of diversity in the character of exhibition spaces which are generally designed as generic white boxes. 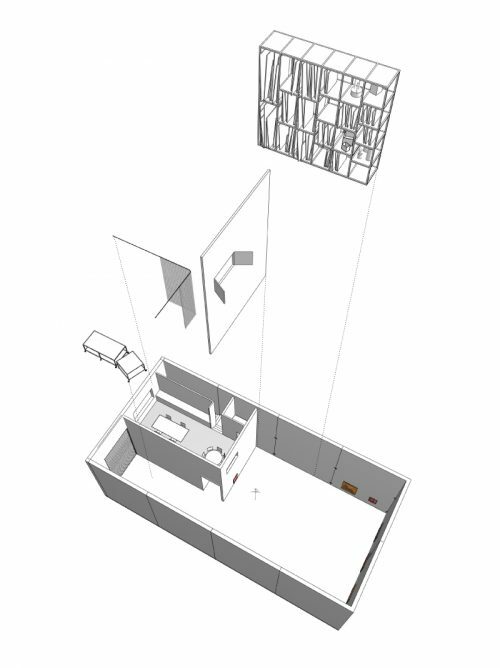 A series of spaces in a former industrial unit in Marrickville ranging in scale from a double height warehouse to smaller domestic-scaled rooms and interstitial spaces were stripped and cleaned of all internal linings to reveal the robust construction of the building. Rather than designate these spaces as either galleries or support spaces, they are all considered exhibition spaces with varying characters, sales, materiality, acoustic and lighting conditions. 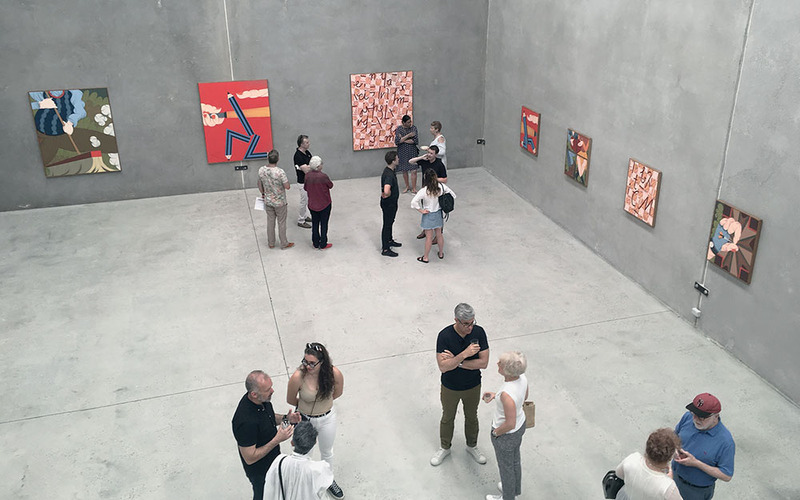 The main warehouse gallery space is lit solely by natural light from conservation grade sky lights that bathe exhibitions in even, diffuse light. 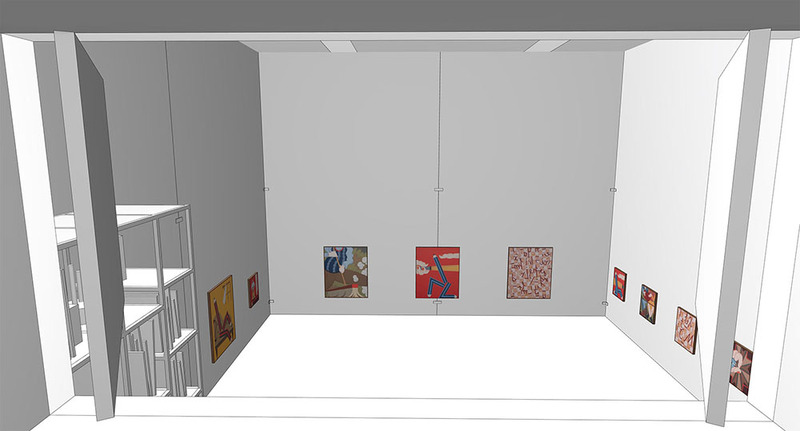 The series of spaces can be used as a group for larger exhibitions or individually for smaller shows or staged turnover. Support functions are distributed throughout these spaces as a series of custom designed and fabricated elements including a large storage rack, reconfigurable work benches and a large white wall for the photographic documentation of artworks. 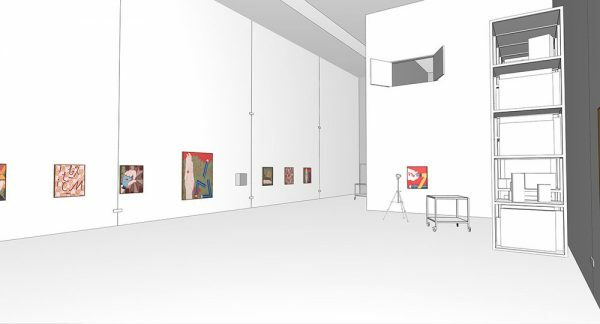 Rather than support a typical gallery program, the design repositions The Commercial as a place where production, documentation and experimentation are foregrounded. 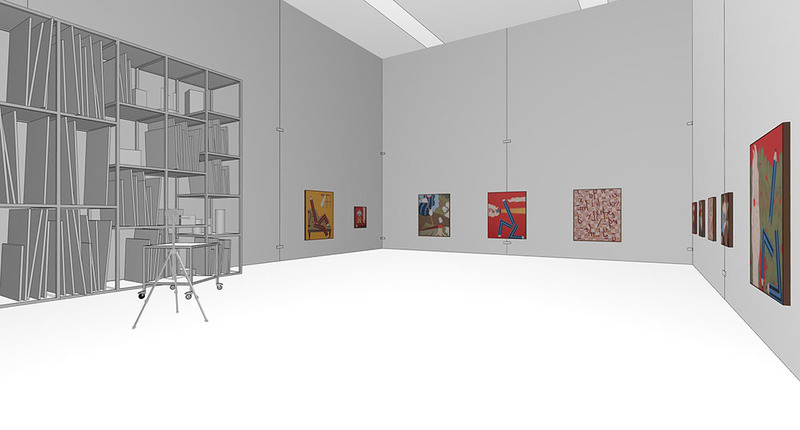 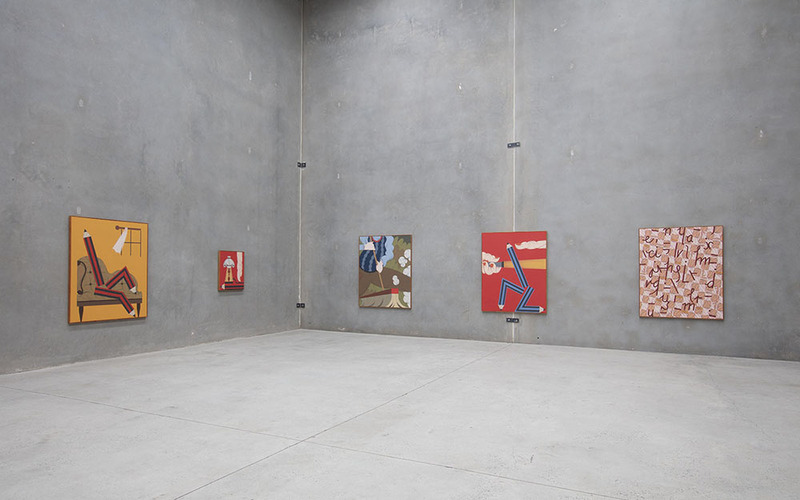 The gallery as a destination and a physically comfortable environment for both visitors and staff is emphasised in equal measure to its consideration of photogeneity for online presentation of exhibitions.